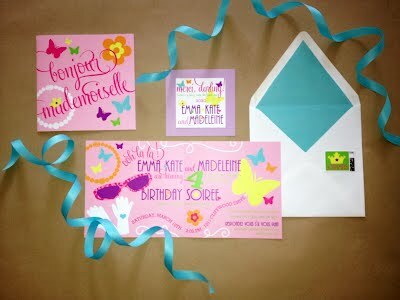 A Fancy Nancy Inspired Party! 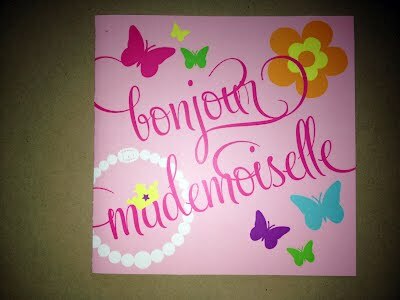 Bonjour and hope you all had a wonderful Memorial Day weekend! We sure did! Thank you to all the men and women who have served our country past and present! We are thankful to you for allowing us to live in the land of the free and home of the brave. 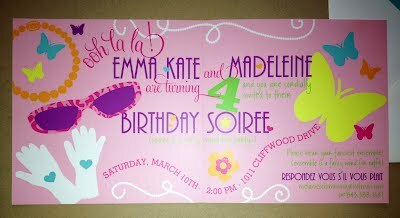 Today we have one of the most adorable parties to share with you all! Remember mom Melanie who has the twin girls that we did the Princess Party for last year? Well this year the girls were goo goo for Fancy Nancy, so a fabulously over the top soiree was a must! Enjoy this eye candy! Boas, jewels, and dress up made for the cutest birthday these girls could ever dream of! This pic made us laugh so hard!!! She must have been partied OUT! Its my party and I'll cry if I want to!